In need of car repair, windshield repair or collision repair in Summerside, Charlottetown, Dieppe, Riverview, or Moncton? Centennial CARSTAR is your trusted car repair center with two modern auto service facilities in Prince Edward Island and three in New Brunswick to serve you better! Recognized by Honda Canada and staffed by certified auto repair advisors and technicians, our five locations are able to offer full collision repair services, rustproofing and protective coating treatments and no-appointment repair services, plus a lot more! 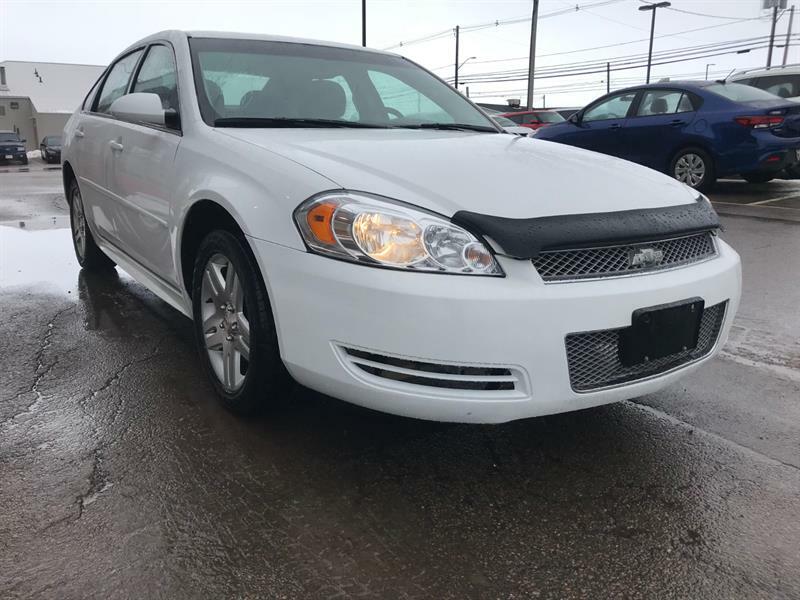 Centennial CARSTAR is part of the Centennial Auto Group and has an exclusive and wide-ranging inventory of over 250 pre-owned cars, minivans, SUVs and trucks, all of them fully inspected and refurbished as needed to ensure you benefit from a great and safe driving experience. 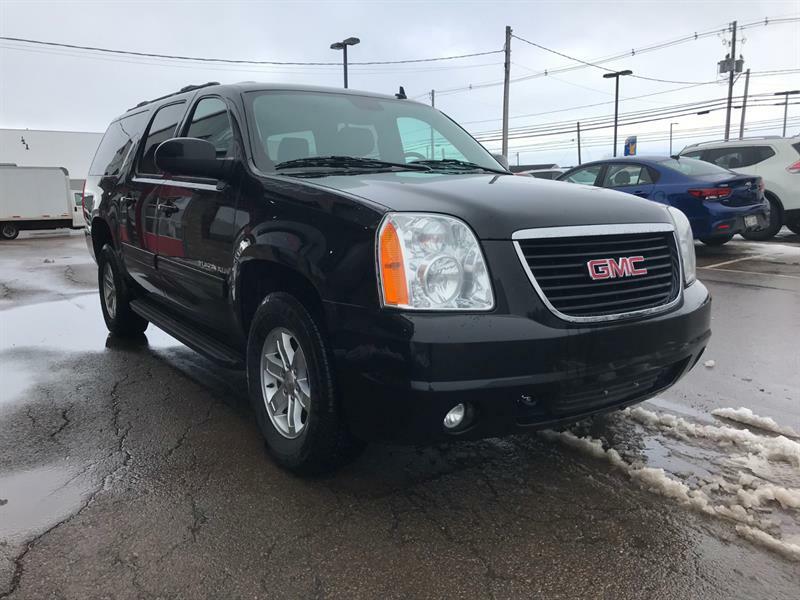 Check out our updated inventory of vehicles in stock online, and come in and take one for a test drive today. Centennial Carstar presents a comprehensive inventory of refined way. Used cars listed among the inventory are available for immediate delivery. They went through a series of tests and checks before listing. Find easily the type, brand or the model sought through our targeted search filter. Also use the progressive or regressive display tool, according to the criteria of your choice, the price for example, to locate you faster compared to your budget. Centennial Carstar offers an unparalleled online shopping experience.